I don't usually blog about anything particularly serious, but I'd really appreciate if you would take the time to look at the petition linked below and sign it if you agree with it. There are plans underway to commence with a mass culling of Badgers across the UK to prevent the spread of Bovine TB. Whilst I'm obviously against the spread of Bovine TB, experts in the field seem rather unified in the opinion that a Badger cull will have very little impact on it- it is simply a massive waste of life. 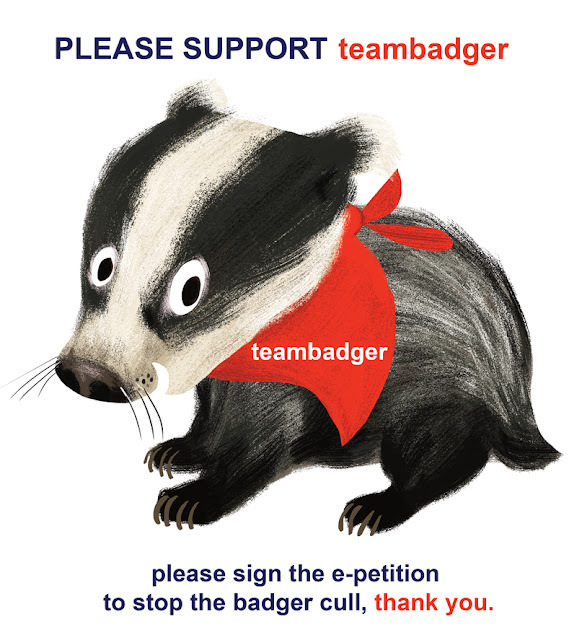 Please take just a few seconds to sign the petition- it will make a difference. 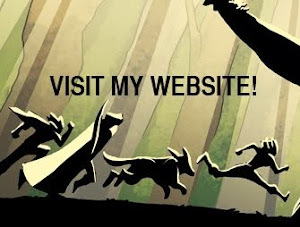 Just click on the badger image below to be whisked to the petition page. Thanks to my girlfriend Nikki Dyson for the above image from her blog and thanks to my Mum for telling us about the petition.